(ZPR) – t’s that time of year again…when I do my best to toss out my newly bought baguettes from Whole foods to make room in the fridge for that ageless Passover food like gefilte fish (carp) in thick jelly – which is basically the hot dogs of fish, and brisket (my fave). My challenge, when I have cold brisket in my fridge, is NOT to accidentally find a few pieces of bread and make a brisket sandwich with ketchup during Passover (yum). That would be a big holiday no-no and a time out if my mother ever caught me. 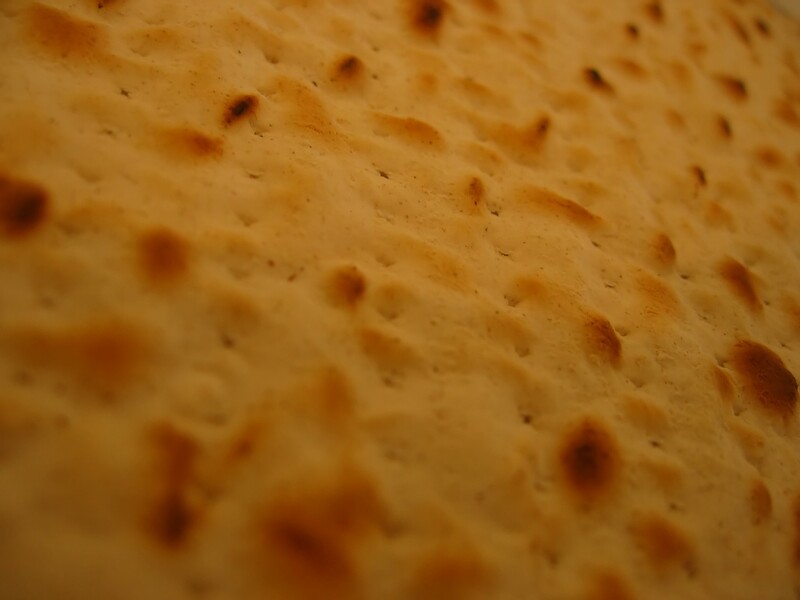 Here’s my POV on Passover. I like the fact the Jews went from slaves in Egypt to freedom in Israel. But, I don’t like the fact it took 40 years to do it. No wonder the guys had beards and all looked like the Smith Bros or ZZ Top. And if they hadn’t been in such a hurry to flee, their bread would have risen and I’d be eating that brisket on maybe sourdough or ciabatta instead of pushing it across the plate with a tasteless piece of kosher flatbread. I honestly appreciate the Jews’ journey and sacrifice and am glad they traded in pyramid building for banking. I love being Jewish. But, I don’t love the sometimes lengthy service before the big Seder meal. This year was a somewhat nontraditional Seder service. We all went around the table and talked about our personal journeys over the past year. It was an interesting mix of hardships at work, medical problems and a reminder that so many across the world are still slaves. While we chatted, we drank, had a few pieces of matzhoh while I did my best to move the charoset (mix of nuts and apples) closer to my plate to get first dibs. It was in the shape of a pyramid and I wanted to be first to topple it down. Actually, Passover food has come a long way. When I was a kid there were (like) macaroons and fruit jellies and something called egg kichel that tasted a lot like dust. Now there are brownies, layer cakes and cookies — even kosher pizza. Yes, I celebrate Passover and do my best not to eat bread. My meals usually consist of a piece of matzhoh with butter, yogurt, fruit and maybe tuna on matzoh with melted cheese. Not thrilled with the choice of food, but I figure if my ancestors could walk 40 years in the desert, once a year I can do my best to celebrate their journey to freedom.